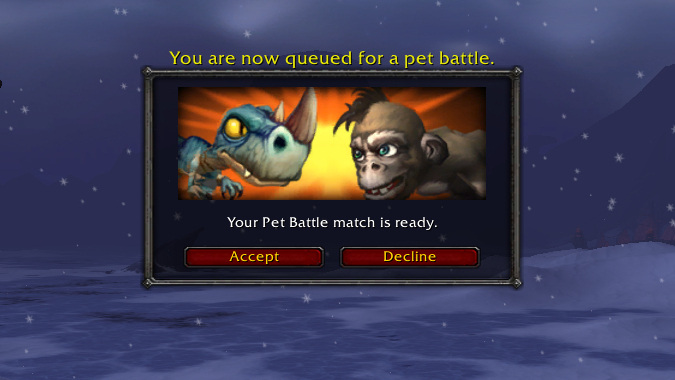 What types of mobile games would you like to see from Blizzard’s other IPs? 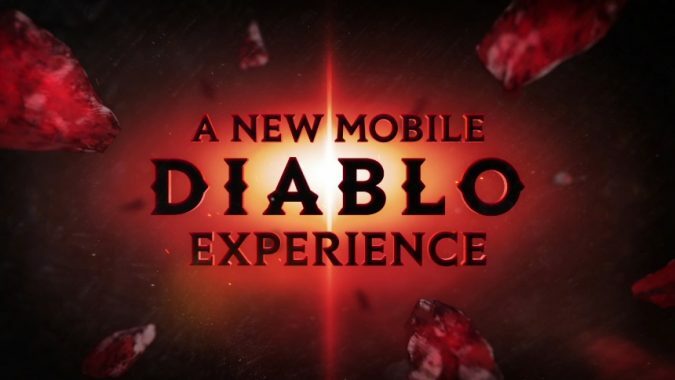 Despite them -- ahem -- "muted" reactions to Diablo Immortal, Blizzard expanding more into the mobile market is, undoubtedly, a smart business decision. Imagine a Diablo game set in a persistent world, with a capital city and actual dungeons for parties of adventurers to explore. 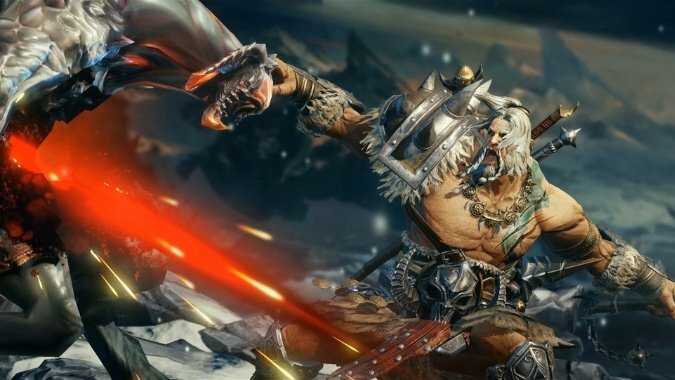 Blizzard has made its bones in the RTS genre. 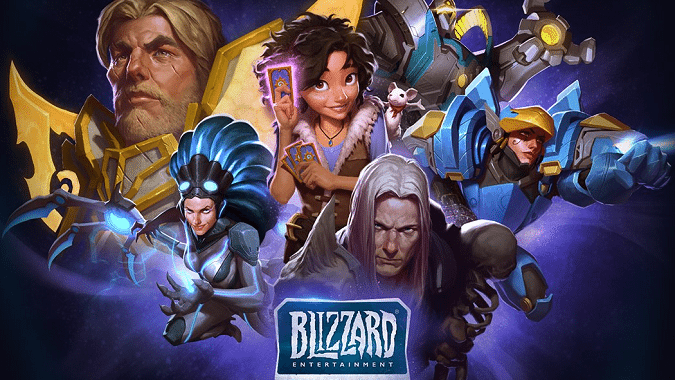 In an interview last week, Blizzard's execs talked about the company's possible future in mobile games — and though they say any plans are a long way off, why not start speculating now? 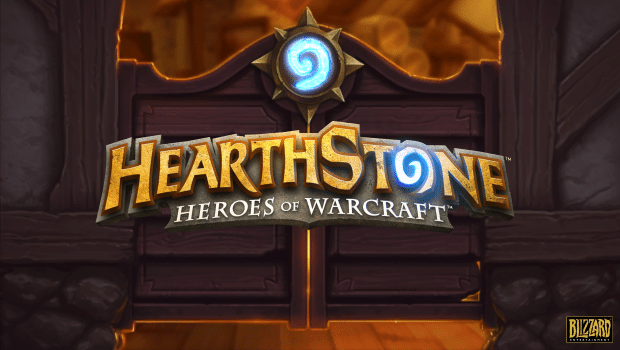 Hearthstone for iPhone and Android phone available today! The wait is over! 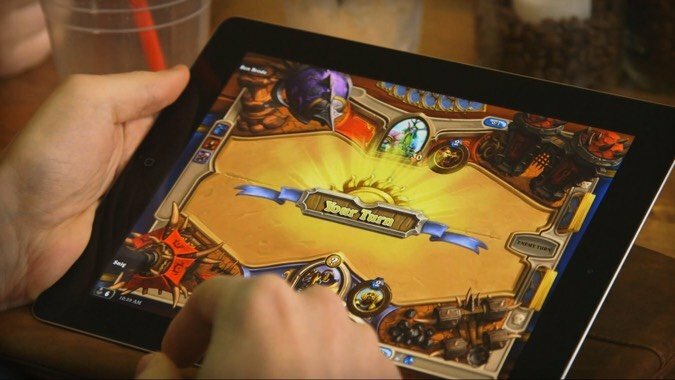 Hearthstone is coming for iPhone and Android phones today. 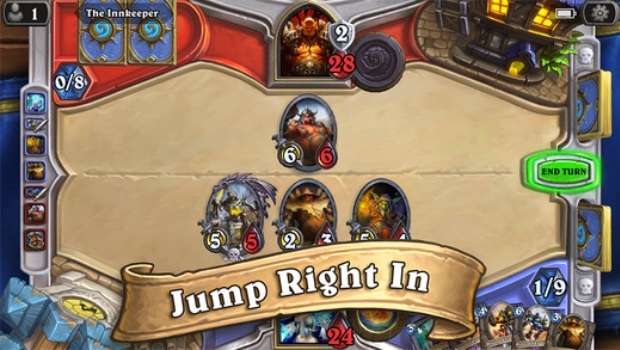 Not only is Hearthstone's Blackrock Mountain adventure releasing this month, but datamined information from the latest Hearthstone patch showed a few interesting strings which reward card packs — and hint at future Hearthstone iPhone and Android phone versions.